A Harvard sinologist has completed the first English translation of the complete works of Tang Dynasty poet Du Fu. Stephen Owen spent eight years on "The Poetry of Du Fu," a 3,000-page and six-volume translation published by De Gruyter. 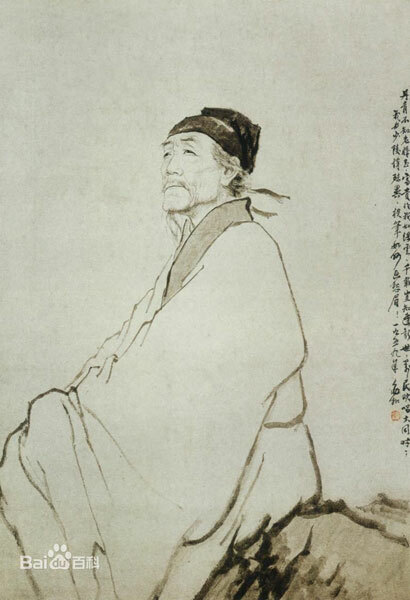 Du Fu, known as the Sage of Poetry, lived from 712 to 770. He authored about 1,400 poems. There had previously been translations of some of his work into English and a complete translation into German. "The Poetry of Du Fu" is free to download, and the book version is on sale for 210 U.S. dollars.